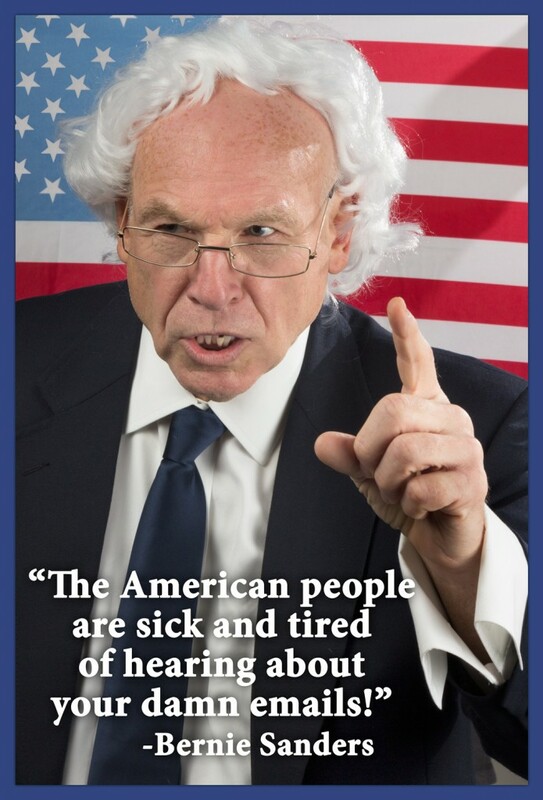 Well, what about a left-leaning, socialist senator from Vermont whose hair refuses to stay put? Now you have legitimate reason to throw a “Socialist Halloween Party.” Just start with this costume then sprinkle in some progressive entitlements for your guests – waive student loan debts, legalize weed and screw the 1%! No matter what side of the political spectrum you fall on, this Halloween is certain to have a good showing of candidates from every ilk. 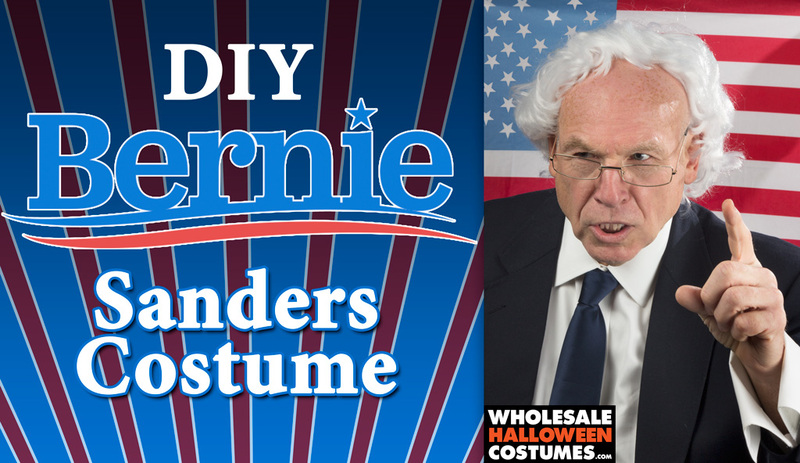 You already know how to become the front-runner, but if you’d rather Bern, baby, Bern, Wholesale Halloween Costumes can show you how with nothing more than a few closet basics, and wig, and a pair of glasses. For the kids millennials, throw in our old age makeup kit it’ll add years of wisdom in just a few minutes (how-to age yourself here). 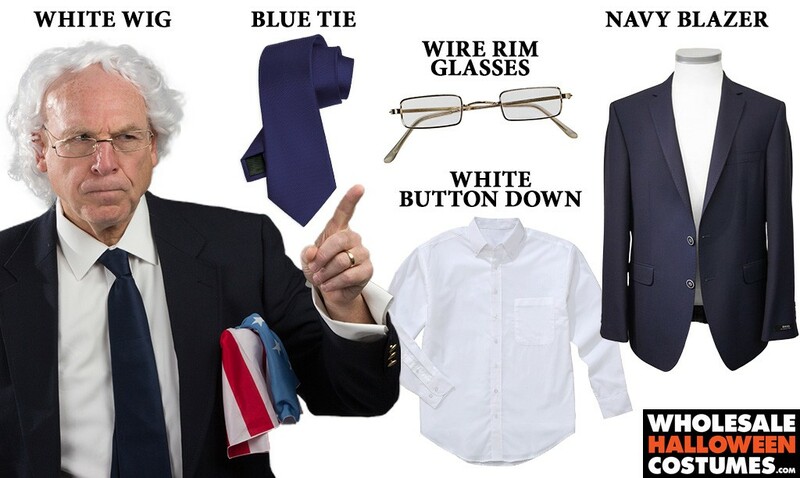 As long as you know how to tie a tie, this Bernie look is as easy as getting dressed. Once you have the clothes, put on a bald cap. Use double sided tape or spirit gum to stick the wig onto the bald cap towards the back of your head to reveal a Bernie-like hairline. Try out your best Brooklyn accent and you are ready to #FeelTheBern!